*Disclaimer: There is a substantial difference between “highlight tapes”and “film”. These evaluations are being conducted by mostly highlight tapes, articles, and the few instances of the players I’ve seen in person. 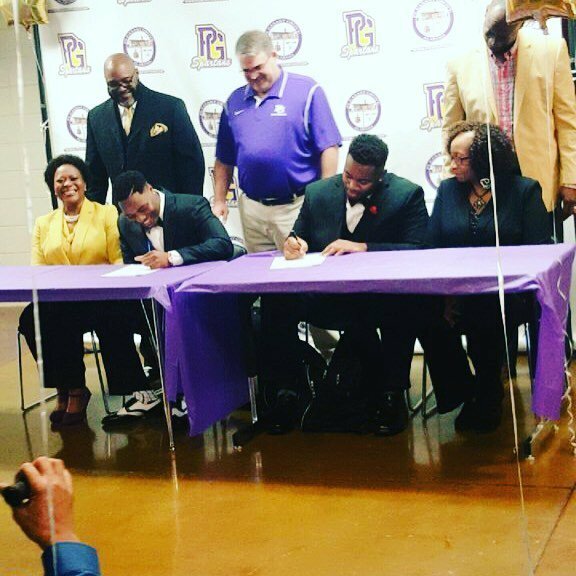 Brandon Simmons is the 19th official signee of the 2016 recruiting class. 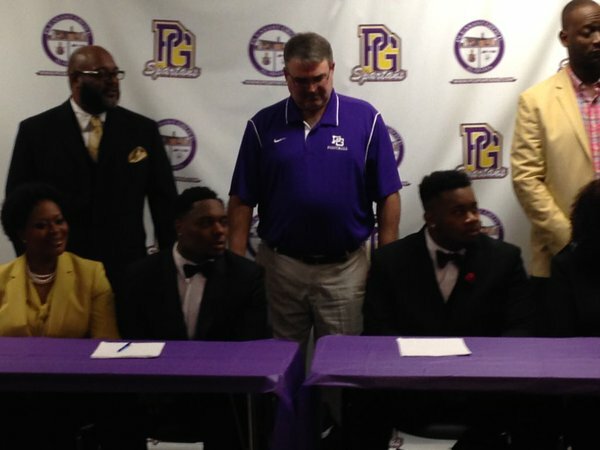 Brandon helped lead Pleasant Grove High School to an 8-4 record and the second round of the Alabama 5A State playoffs. A three star recruit according to 247 Sports, Brandon Simmons comes to Kennesaw with a lot of ability. From a production standpoint it’s hard to imagine he could have been more successful as he ran for almost 2,000 yards his senior season alone. Brandon has a rare combo of acceleration and top end speed for a 220lbs tail back. Like most power backs it can be difficult to get their feet going, but if he has adequate blocking for the first few steps he’s a load to handle. When he makes it loose in the secondary he causes obvious issues for defensive backs trying to bring him down. Brandon does an excellent job utilizing blockers and shows great balance shaking off hits to his lower body. He possess a great “forward lean” on contact which is critical to the position he’s coming in to play for KSU. The ability to get hit and fall forward is of the utmost importance for our B-backs. I can’t wait for the first time I see him ricochet out of a pile to take one to the house at The Bank. The B-back we wanted. The B-back we needed. Kennesaw State’s offense is essentially crippled in what it can do if it can’t get the B-back (or two back) going. This is something we struggled with all of last year. While the issues were shared between blocking in the guard box, effective running, decision making, physical maturity, etc. Brandon could have an instant impact in helping address this issue. He has the size of a D1 B-back already, and may be our largest back on the roster come Fall Camp. I believe you will see Brandon join the rotation at B-back early in the season and possibly as soon as the season opener. Welcome to The Nest!